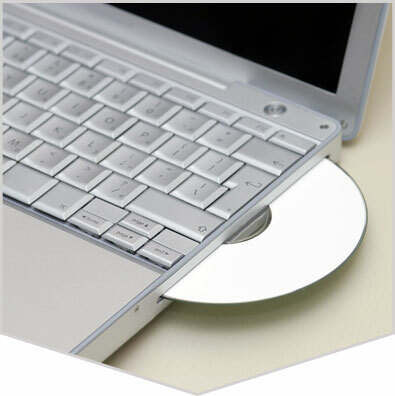 Yes, we can convert your video file to DVD or Blu-ray for $65.00. Here at DVB Media, we respond to your quote requests quickly. Please take a moment to tell us what you need and we'll respond right away.